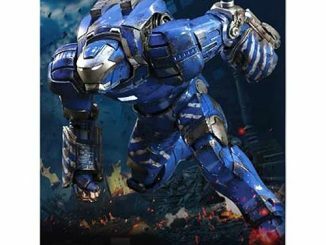 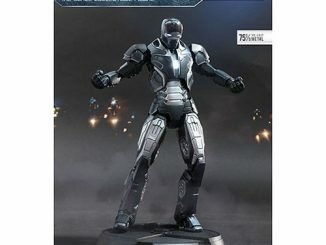 This Iron Man 3 Mark 30 Blue Steel Die-Cast Metal Action Figure is a striking shade of blue. 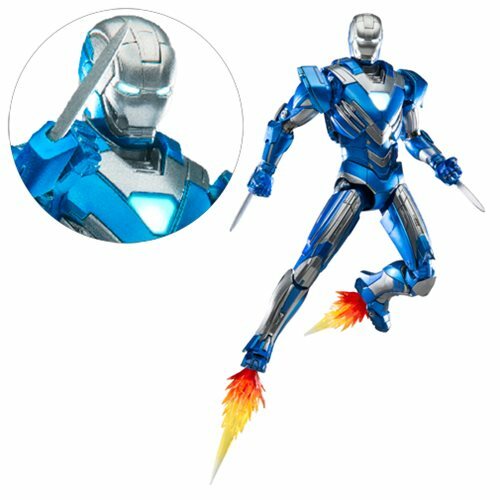 This 1:12 scale 6-inch tall Blue Steel figure is made of about 75% die-cast metal, and is fully articulated with interchangeable accessories with LED light features in the eyes and chest. 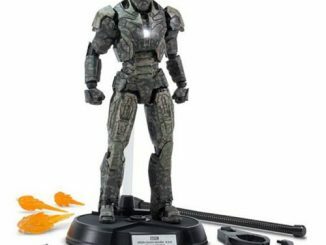 Only $134.99 from Entertainment Earth. 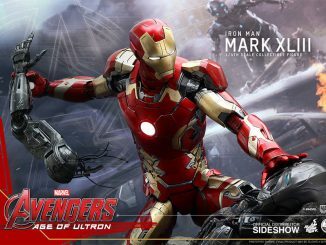 Pre-order it now for February. 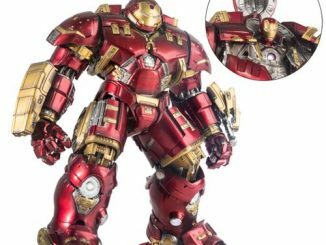 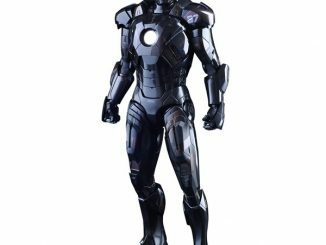 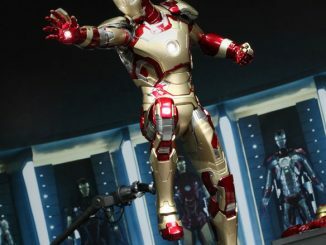 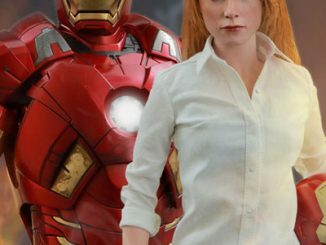 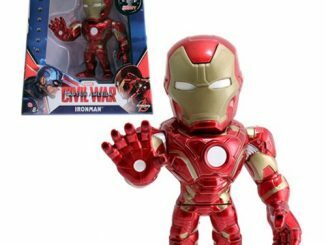 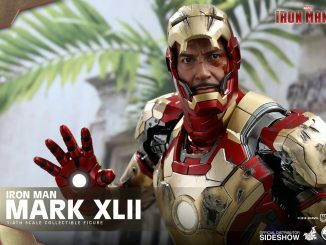 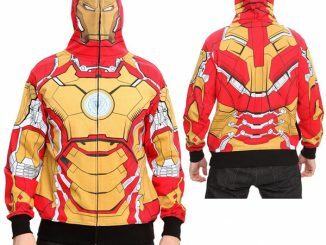 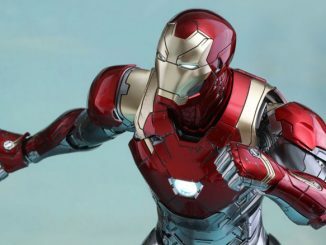 Find tons of great deals on Iron Man Merchandise at Rout.com.